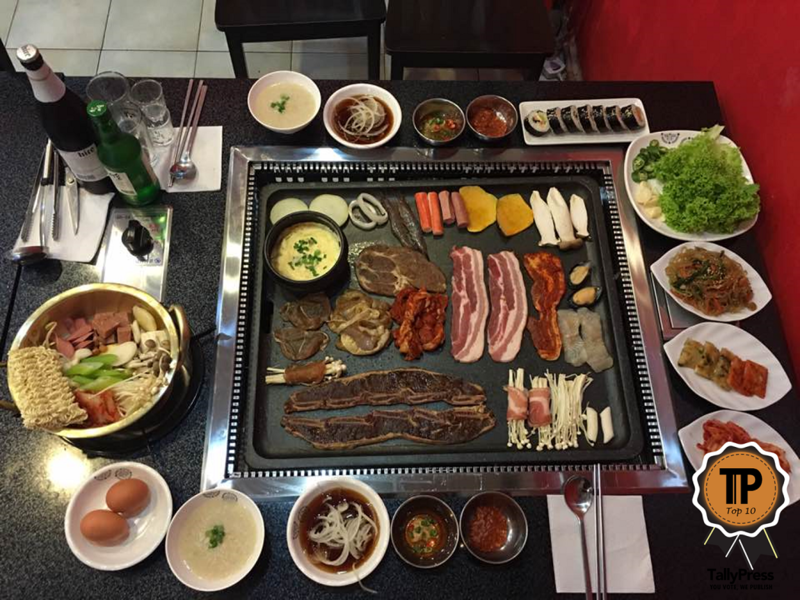 It’s hard to say “no” to Korean BBQ, especially if you are a meat lover. 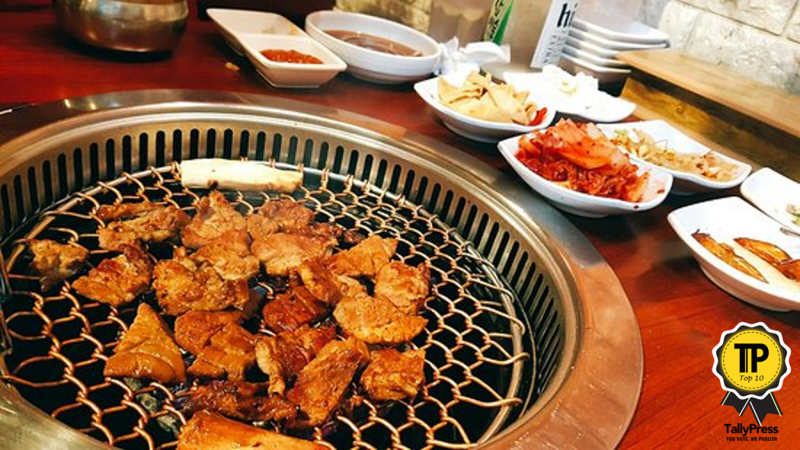 Besides, who could resist succulent meats like bulgogi (marinated beef), kalbi (barbecued beef short rib) and sam gyeob sal (pork belly) sizzling on a hot plate? 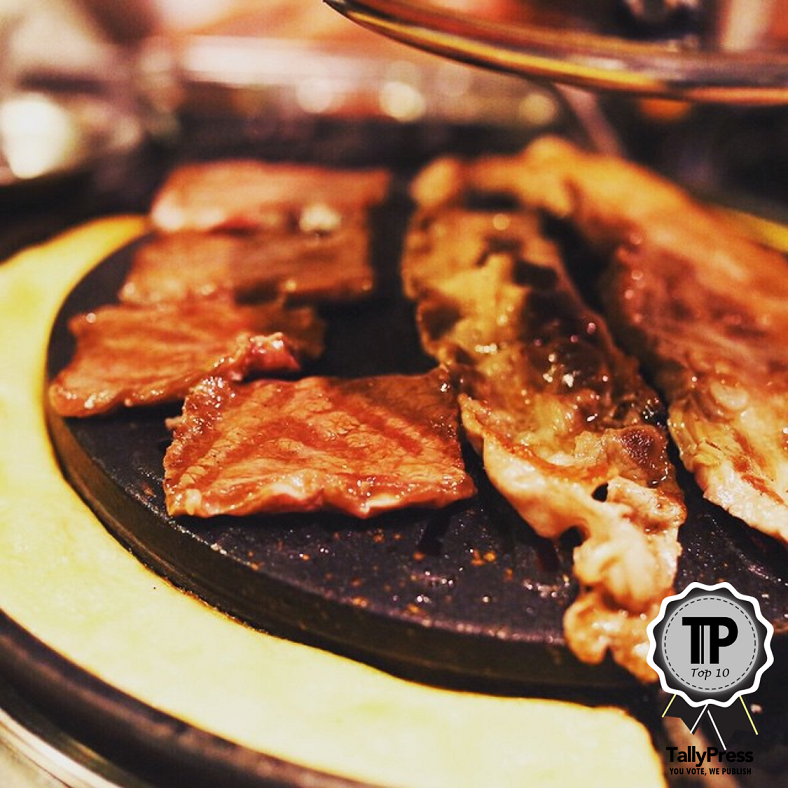 Well, let’s get on with it as we list out the Top 10 Korean BBQ Restaurants in Singapore! 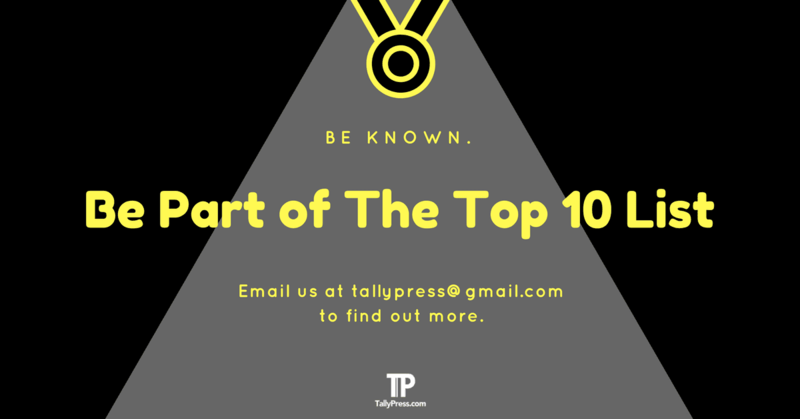 Topping the list is Guiga, the brightly-lit Korean BBQ restaurant located strategically within the Central Business District of Tanjong Pagar. This Korean-owned restaurant is known for its friendly services. The staffs are helpful, so don’t hesitate to ask them in case you need any assistance to grill the meat according to your preference. Here, you can order a BBQ set (there are 3 sets in total) or go for a la carte. Side dishes such as steamed egg and egg roll are highly recommended. Don Dae Bak is known for its value-for-money BBQ buffet, with the novelty of this cosy place being the charcoal-grilled meat! Signature BBQ dishes like the boneless prime rib, marinated pork and shoulder loin are among the must-try items. If you plan to dine here, it is highly recommended that you make a reservation to avoid disappointment. 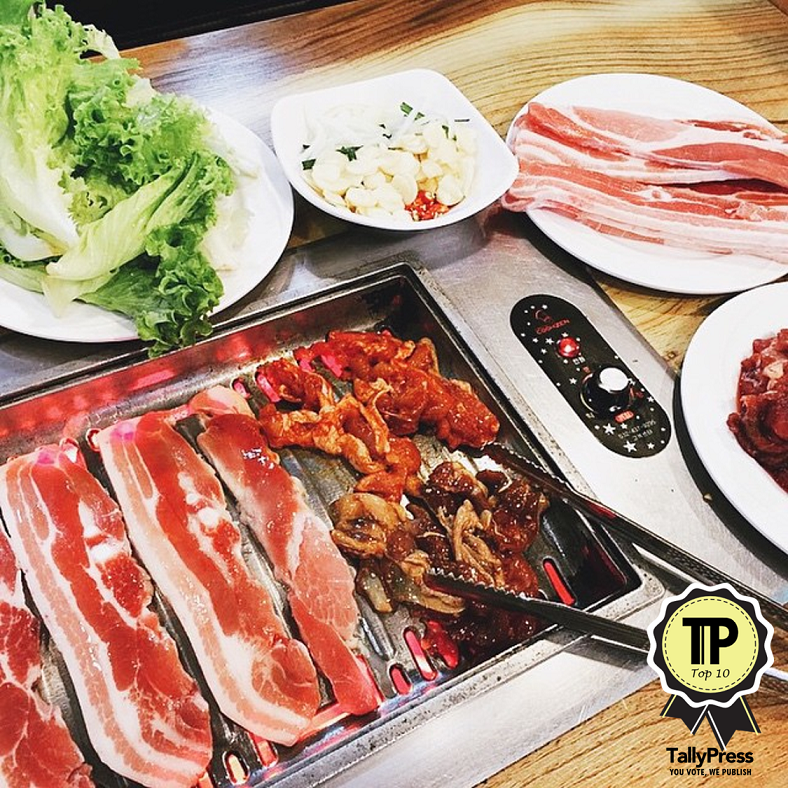 Located at Teck Chye Terrace near Serangoon MRT, Goki Day is a family-owned Korean BBQ restaurant famous for its signature all-you-can-eat buffet. During lunchtime on weekdays, you can look forward to its affordably-priced set lunch (do si lak or ramen) that comes with a complimentary soft drink and side dish. This Korean BBQ restaurant at Telok Ayer Street has been around for four years. 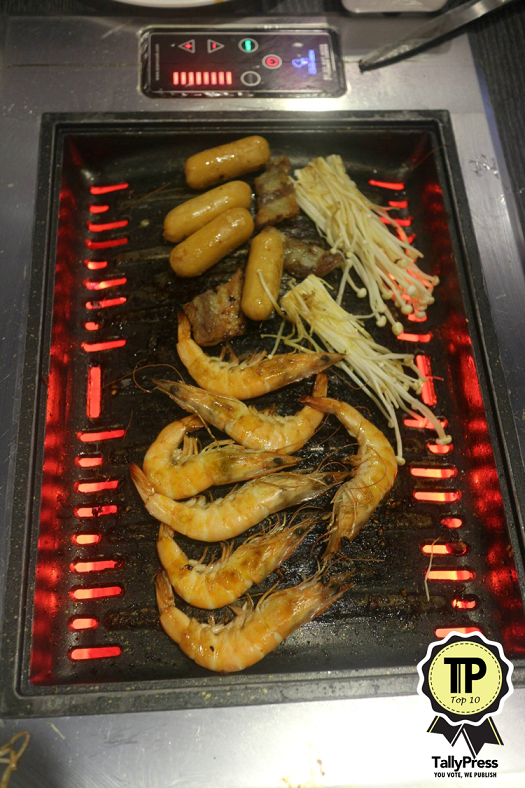 Although they lack a buffet-style menu, Singkoba does offer five different types of BBQ sets. Best of all, they are reasonably priced and the set itself able to feed at least 2 to 3 pax. 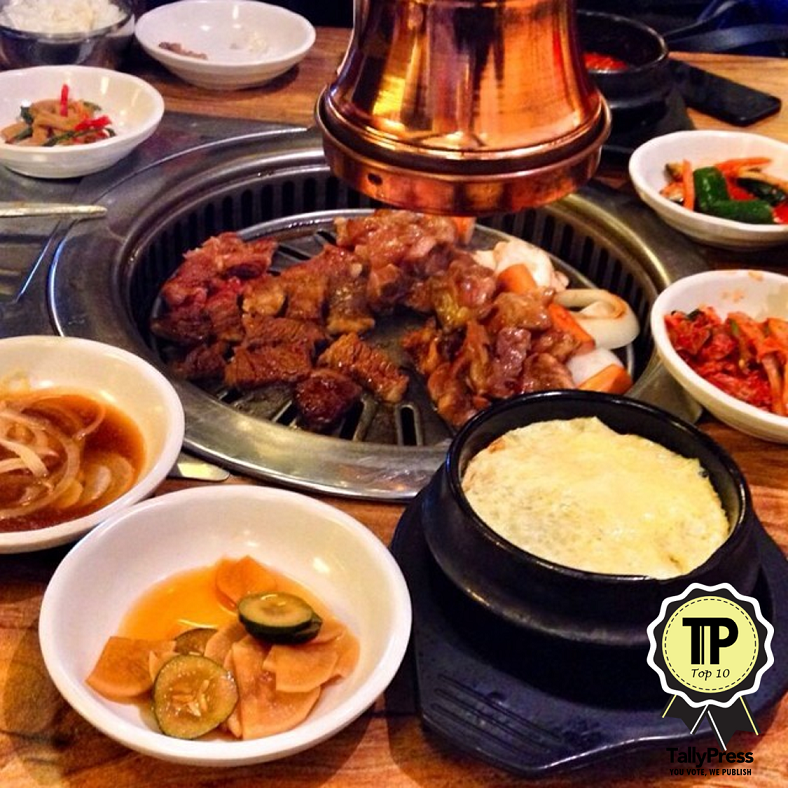 This popular Korean BBQ restaurant is known for its wide range of meat selections. Reservations are highly recommended since the restaurant tends to be packed to the brim with customers. Besides, with the Korean BBQ buffet offers as low as $14++, no wonder Ssikkek is such a favourite dining spot for meat lovers. Affordability is what you get when you dine at I’m KIM Korean BBQ. After all, the prices for the BBQ buffet are kind enough for your wallet (or purse) with just $14.80++ and $24.80++ during weekday buffet lunch & dinner respectively. But you will get special discounts if you are a student or a senior citizen. Don’t miss some of their signature dishes such as the “Volcano Chicken” and “Irresistible Chicken Wings”. Super Star K needs no introduction, given its superstar-like popularity status among many Singaporeans. First established in 2011 at 75 Tanjong Pagar Road, Super Star K has since successfully expanded to two more outlets at Raffles Place and 99 Tanjong Pagar Road. They offer a delectable range of meat varieties with different marinations such as “Soy Sauce Seasoned Beef Ribs”, “Black Pepper Pork Neck” and “Marinated Beef Ribs With Sesame Oil, Pepper & Garlic Leek”. 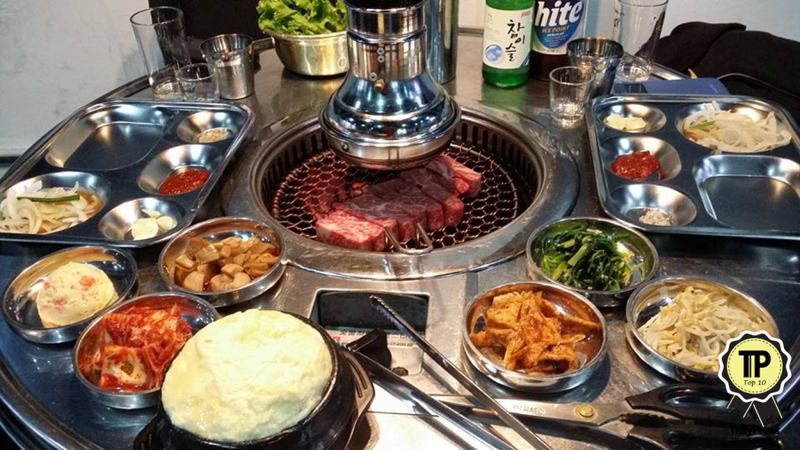 Here is another recommended Korean BBQ restaurant in Tanjong Pagar. Located at a mere 5-minute walk from Tanjong Pagar MRT, Supulae is no doubt accessible enough for Singaporeans and tourists alike. Look out for their best-selling Set C or D, which comes with three marinated types of meats, a soup (Kimchi is the best! ), steamed egg, side dishes and two bowls of rice. You can also visit their 2nd branch at Killiney Road. To date, there are three Bornga outlets in Star Vista, VivoCity and Suntec City. Founded by Korean celebrity chef Paik Jong-Won, Bornga is renowned for his signature “Woo Sam Gyup”. These thinly-sliced beef briskets are specially seasoned with Chef Paik’s patented marinade, and definitely a must-try for first-timers. 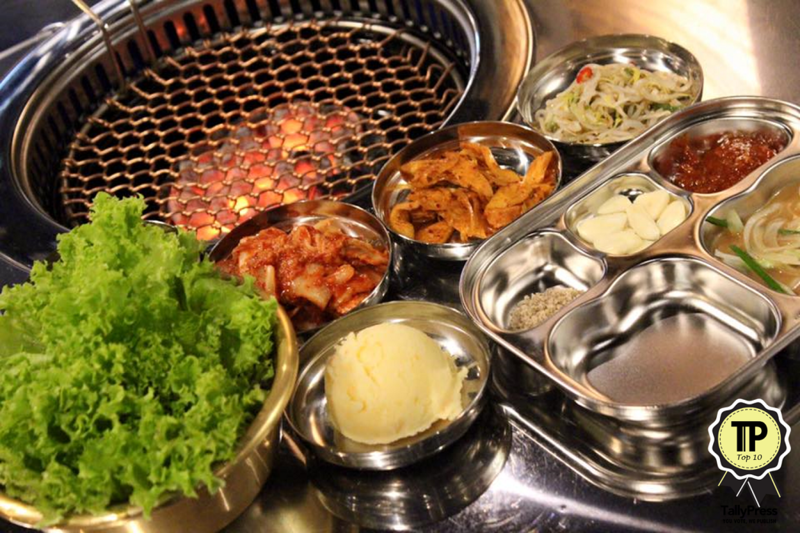 Despite situated on Orchard Road, Korean BBQ lovers would be delighted with K.COOK’s affordably-priced buffet dishes. 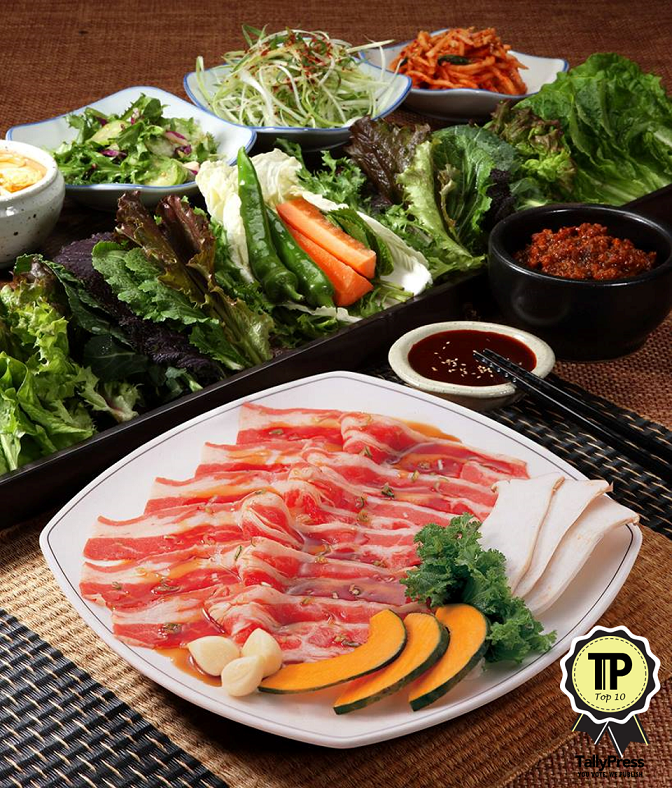 You can expect familiar meat varieties such as marinated pork collars, spicy chicken and beef bulgogi. 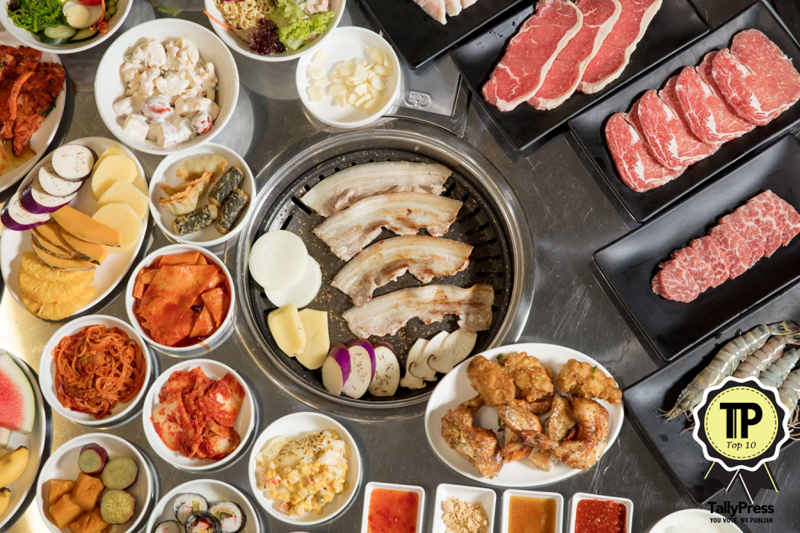 To complete your ultimate Korean BBQ experience, don’t forget to add-on their unlimited beer buffet for just $25!